Fiber Optics | Pangea Networks LLC. Always at the forefront of cabeling technology. Pangea Networks has the proper equipment and experience to handle the tedious task associated with installing and terminating fiber optic cabling. We have the professional team that can offer the right support you need to keep your network up and running. With out a doubt, the installation of fiber optics is a meticulous task, the equivalent of a skilled surgeon in the industrial field. Guaranteed by technical support and maintenance options, we back what we say by delivering the smoothest error-free services possible. 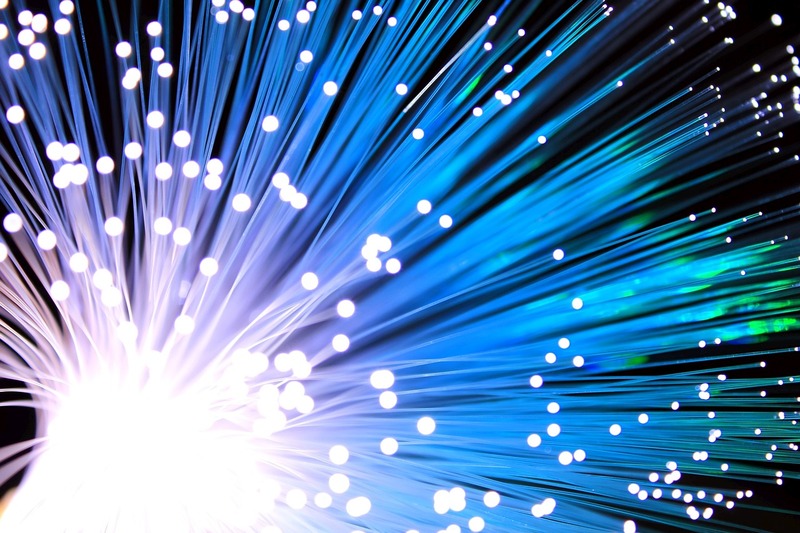 One of the remarkable benefits to fiber optic cabling is the fact that it is a technology that utilizes glass, and sometimes plastic threads for the transmission of data. This means that the cables are each lighter weight than their metal counterparts and more threads can be bundled together. This translates to greater amounts of data which significantly increases bandwidth. Then there is the fact that fiber optic cabling transmits modulated data through light waves which means that the transmissions are digital like the language used by your computer. This greatly improves the speed at which data is transmitted which in turn increases the efficiency of a network. If you have noticed lags in your network it is probably time to consider having your office rewired with fiber optic cabling. 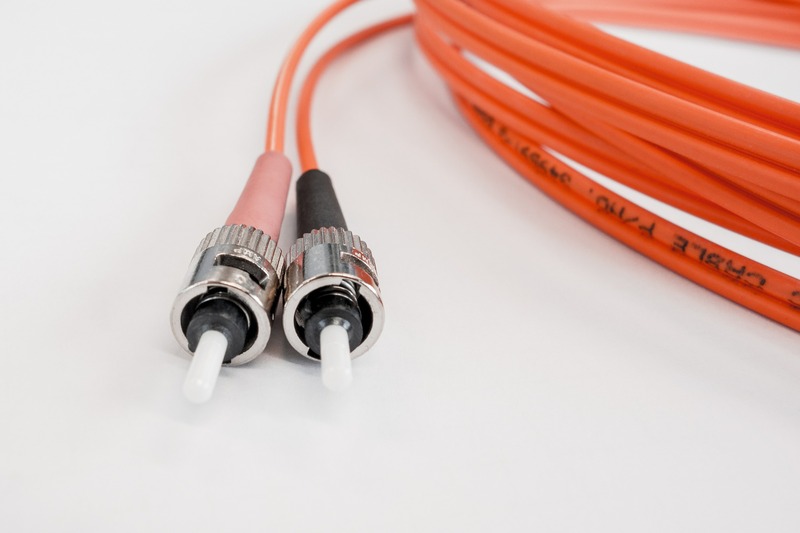 Because fiber optic cabling is not as susceptible to interference like metal cabling and because the cables are lighter weight and more compact a large number of businesses are making the transition. Any office that relies heavily on inter office communications through a local area network will immediately see the advantages of fiber optic cabling. 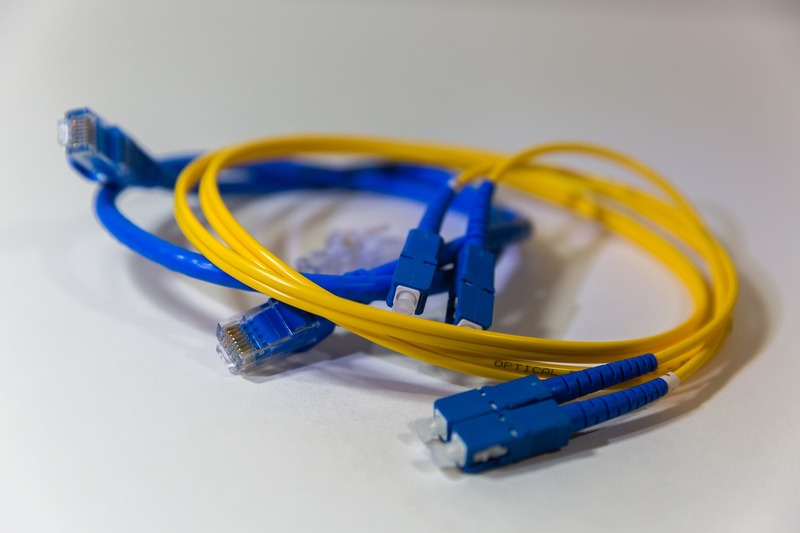 As a matter of fact, fiber optic cabling will integrate better with current telephone systems as most telephone companies have already transitioned from conventional phone lines to fiber optic cables. 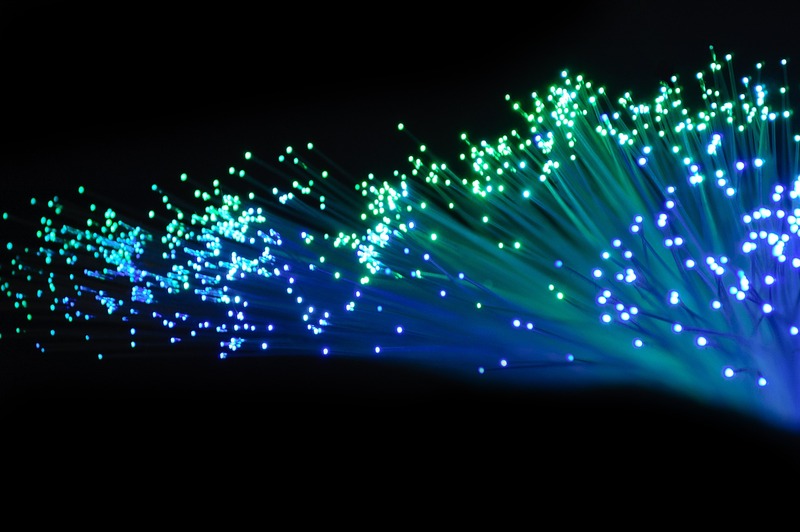 We Are Fiber Optic Experts! Pangea Networks LLC. has been providing innovative network cabling solutions for many years with a staff of certified technicians you can be assured that the transition to fiber optic cabling will be smooth and efficient. There is no need to experience unnecessary periods of downtime due to lack of bandwidth when the solution is as simple as restructuring your network to take advantage of fiber optic technology.